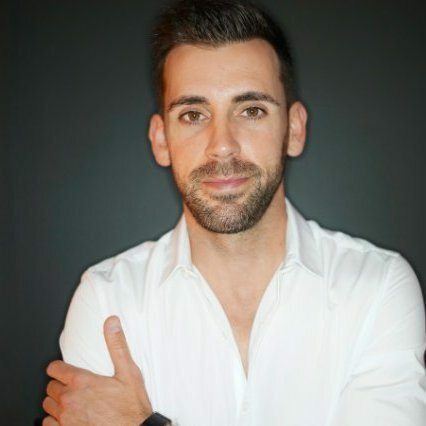 With 10+ years of experience in digital marketing & advertising, Adam’s career has spanned from the agency world (Saatchi & Saatchi) to an early stage startup (ShareThis) and currently, Shazam, the pioneer in music recognition. As VP of Strategic Partnerships at Shazam, Adam is responsible for developing strategic growth of digital advertising partnerships in the US. With over 320M users worldwide in 190 countries and over 1 Billion downloads all time, Shazam has more momentum than ever as a new member of the Apple family, a hit TV Show (BEAT SHAZAM on FOX), a growing partnership with Snapchat, and one of the companies largest product launches ever: Augmented Reality. Discover how to bring your marketing materials to life—products, packaging, advertising, events and more — through augmented reality experiences including 3D animations, product visualizations, mini-games and 360-degree videos. AR creates immersive experiences and allows brands to reach audiences through a compelling, interactive new medium.